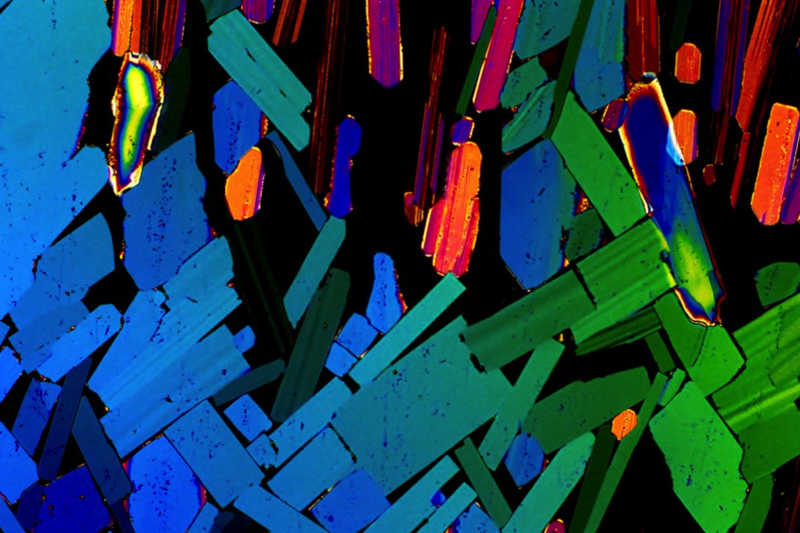 Art, Distilled: What does your favorite drink look like under a microscope? #ArtTuesday « Adafruit Industries – Makers, hackers, artists, designers and engineers! 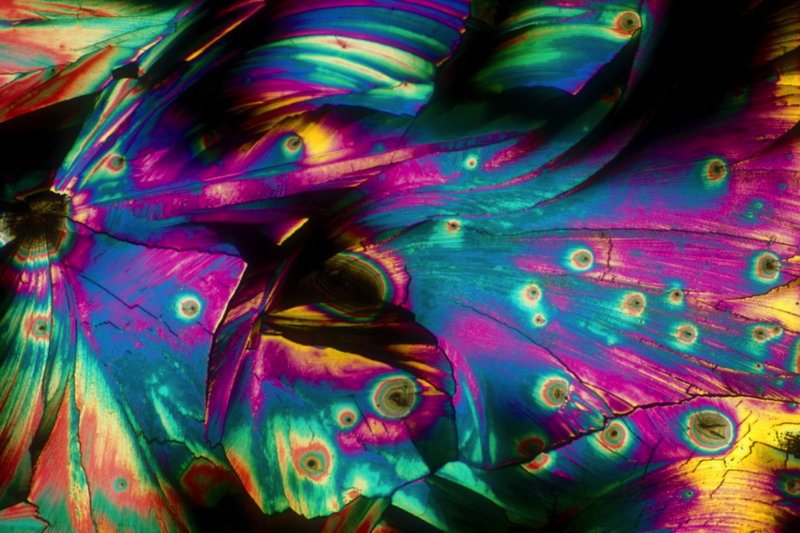 BevShots show beautiful pictures of crystallized alcohol under a microscope. Seen above is a dirty martini. Below is a Piña Colada, tequila, and whiskey. BevShots® are photographs of alcohol under a microscope. 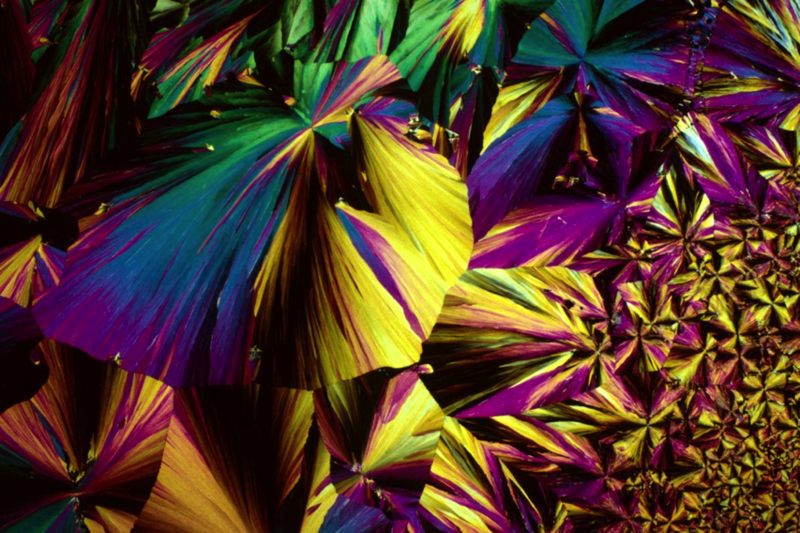 These high-quality photographs of your favorite beers, wines, cocktails, liquors and mixers were taken after they have been crystallized on a slide and shot under a polarized light microscope. 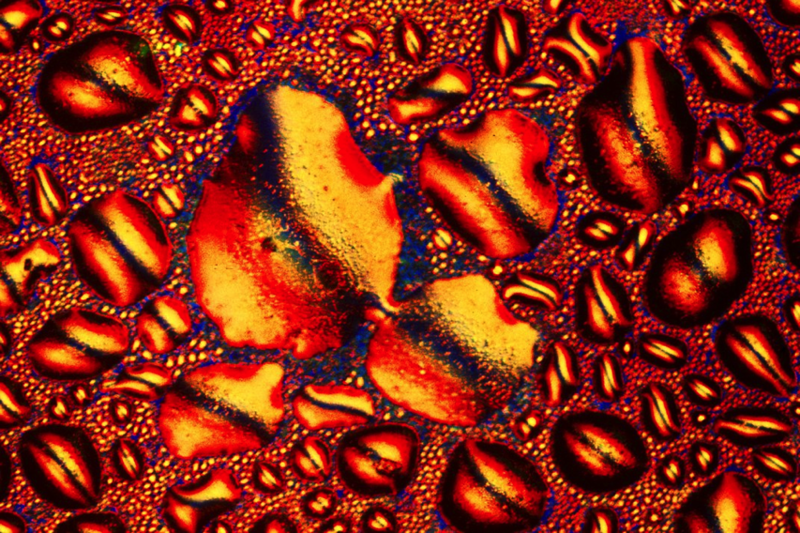 As the light refracts through the beverage crystals, the resulting photos have naturally magnificent colors and composition. When showcased on giclée canvas or metallic prints, BevShots’ vibrant colors bring a modern element to any room whether used for loft decorating, home wall décor, or abstract poster art. BevShots® not only make perfect home wall art but also cool gift ideas. Whether you need creative birthday gift ideas, gifts for housewarming parties, groomsmen wedding gifts, creative gifts for Christmas, etc. BevShots® are the perfect choice. Remember to Decorate Responsibly®.